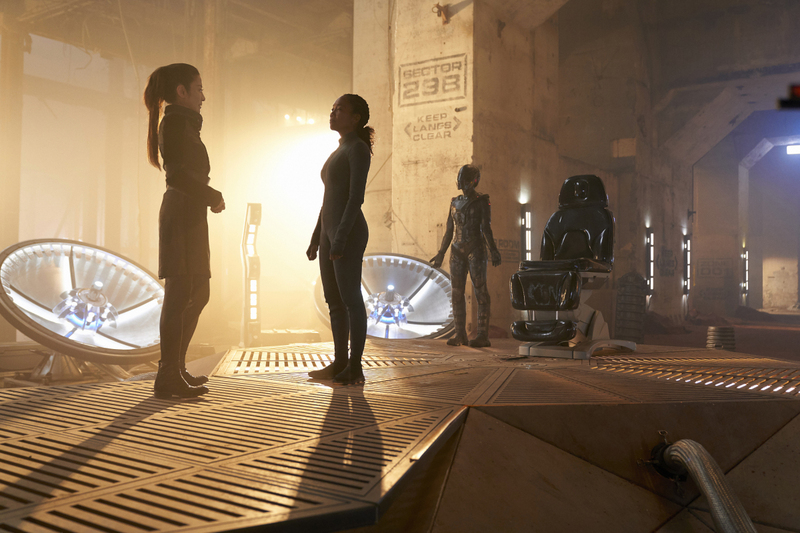 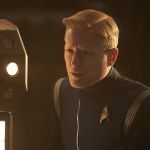 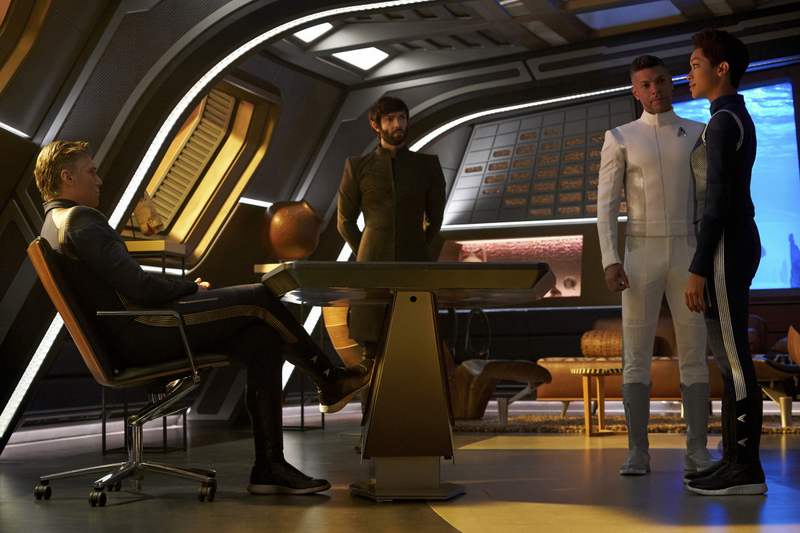 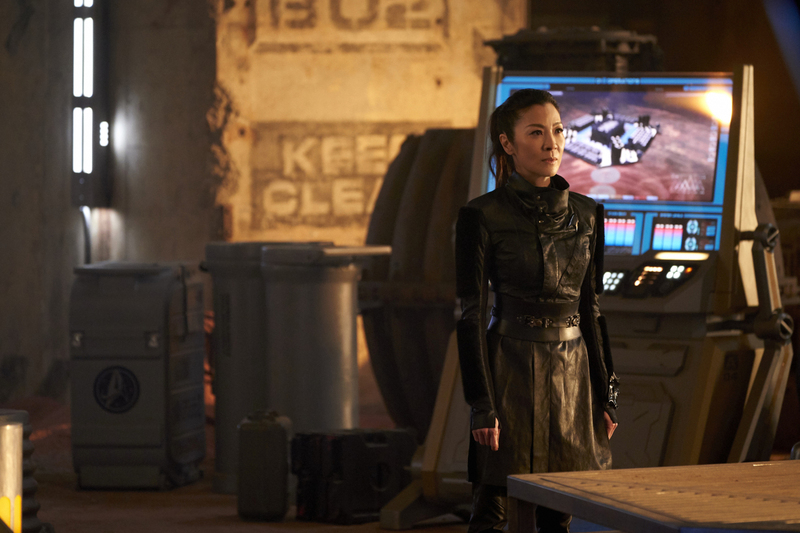 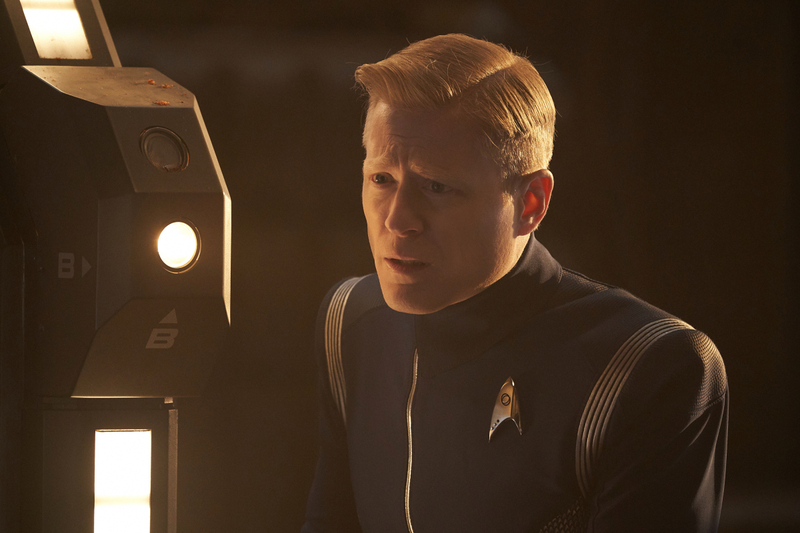 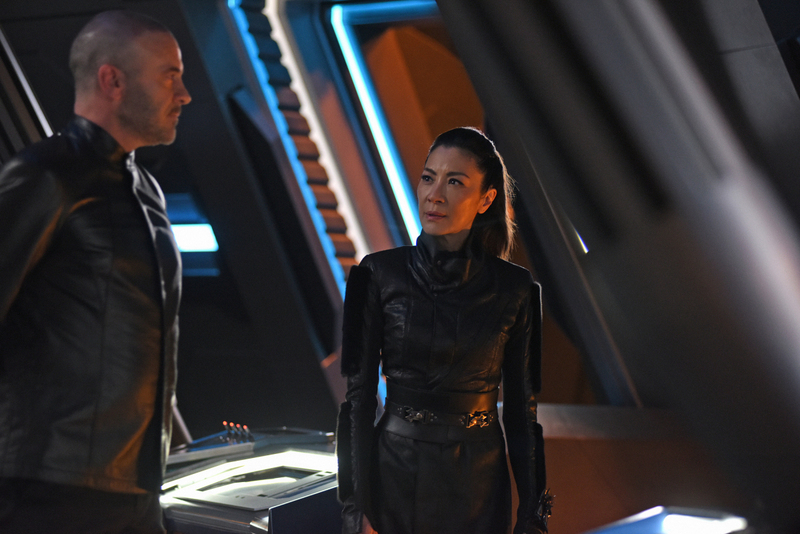 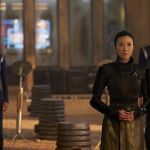 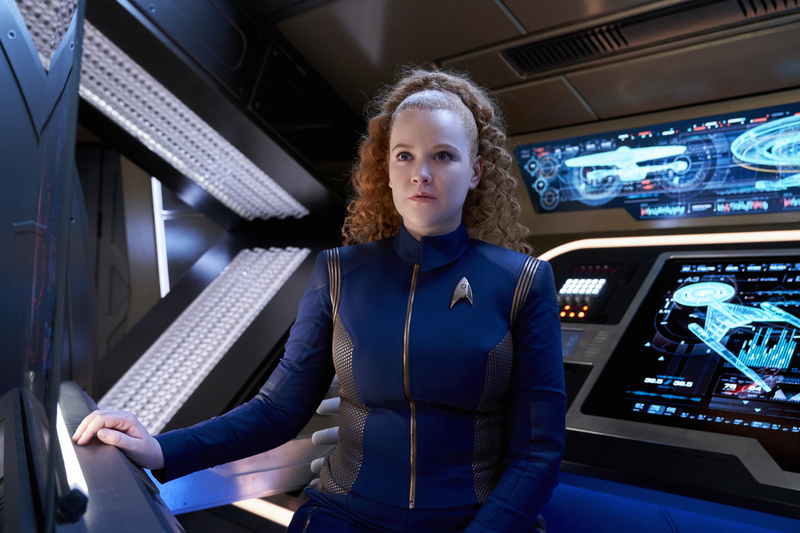 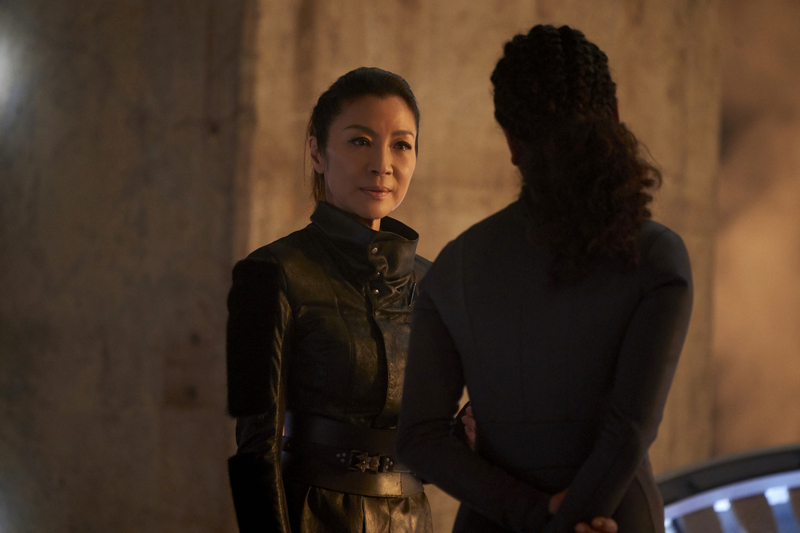 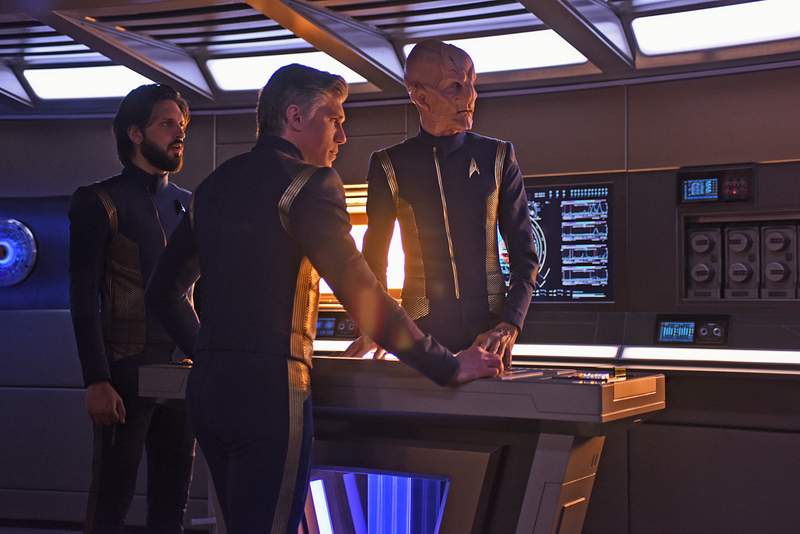 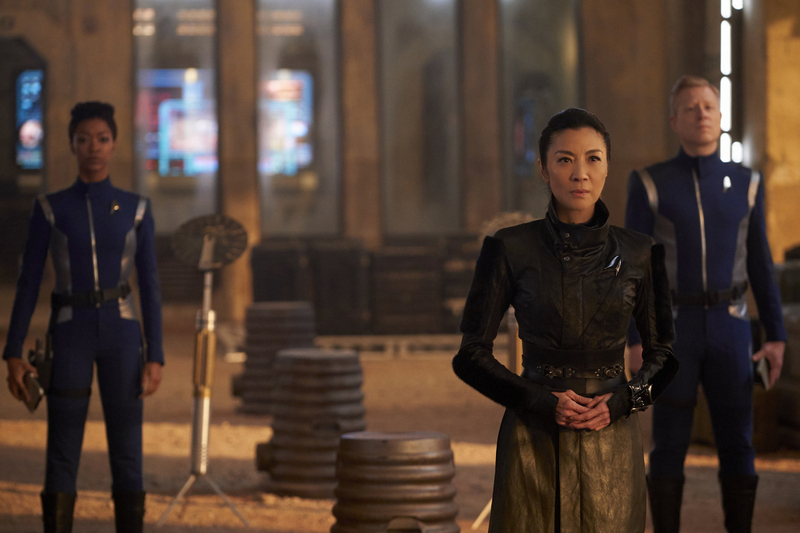 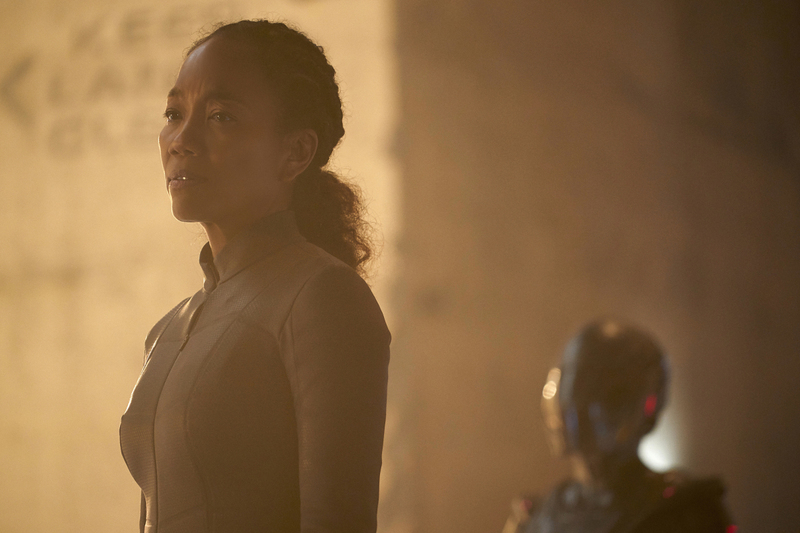 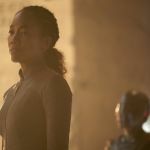 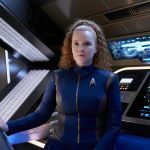 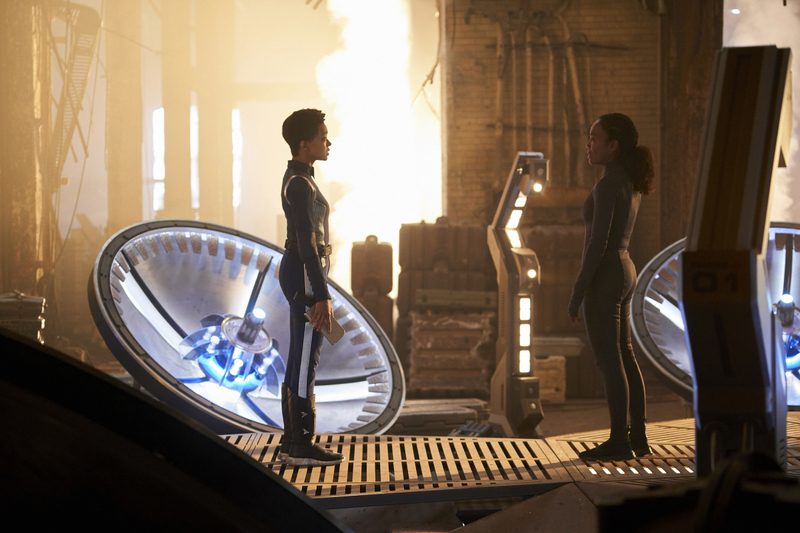 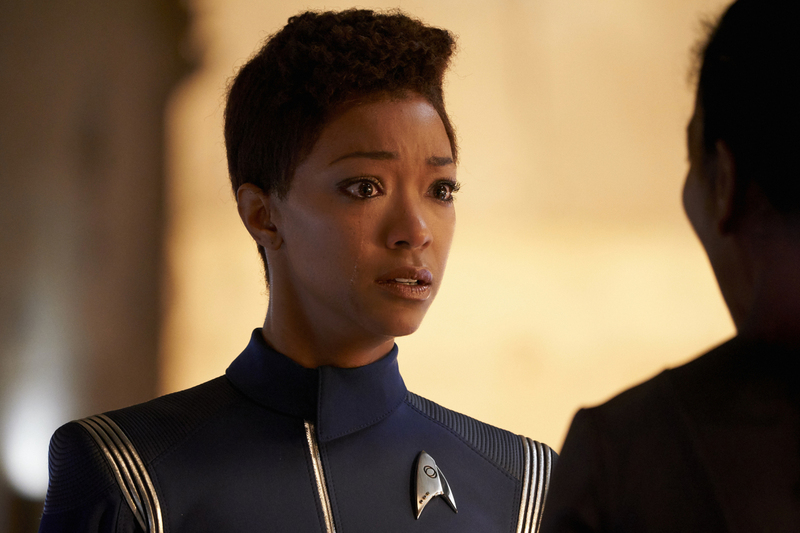 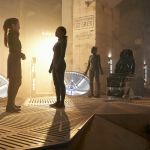 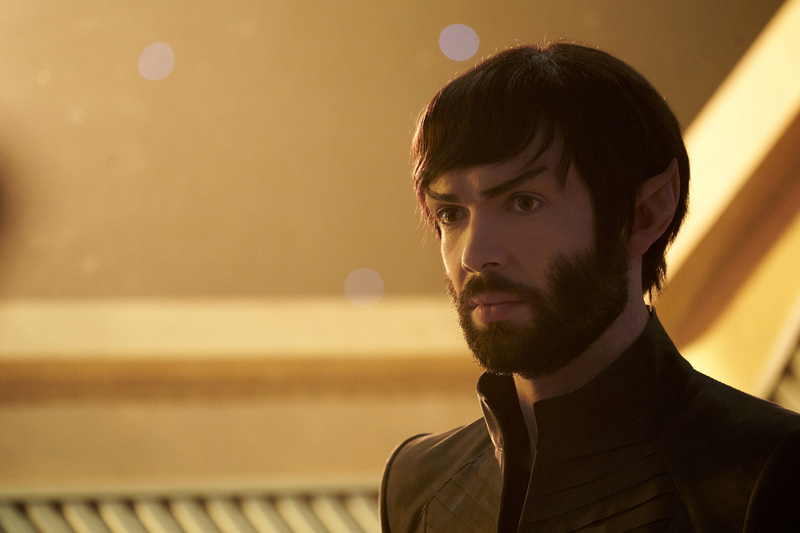 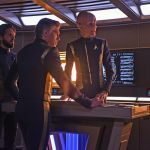 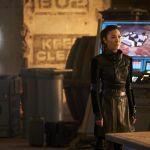 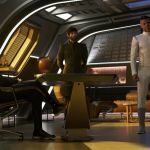 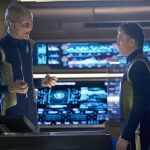 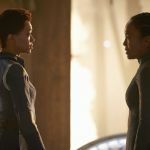 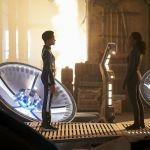 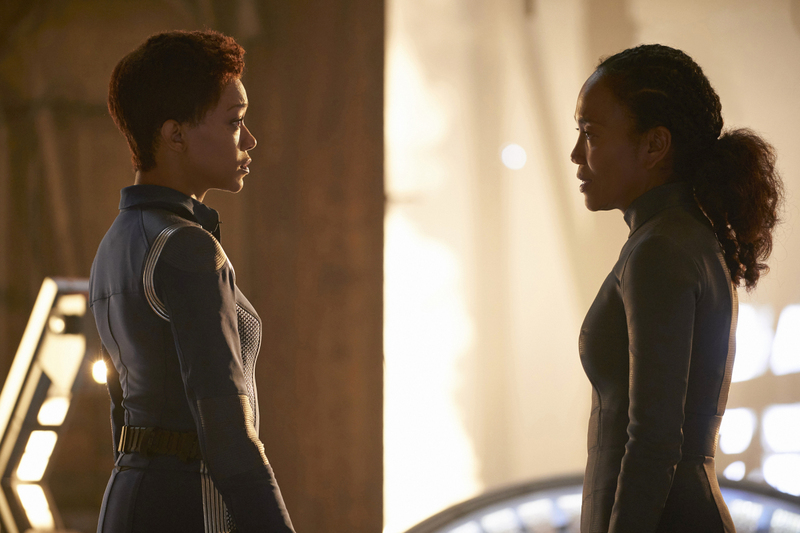 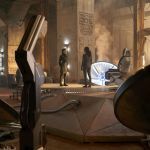 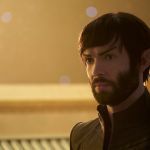 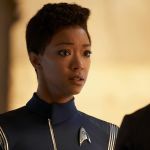 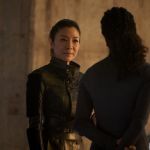 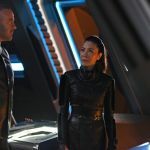 The next batch of photos for Star Trek: Discovery has been released by CBS All Access. 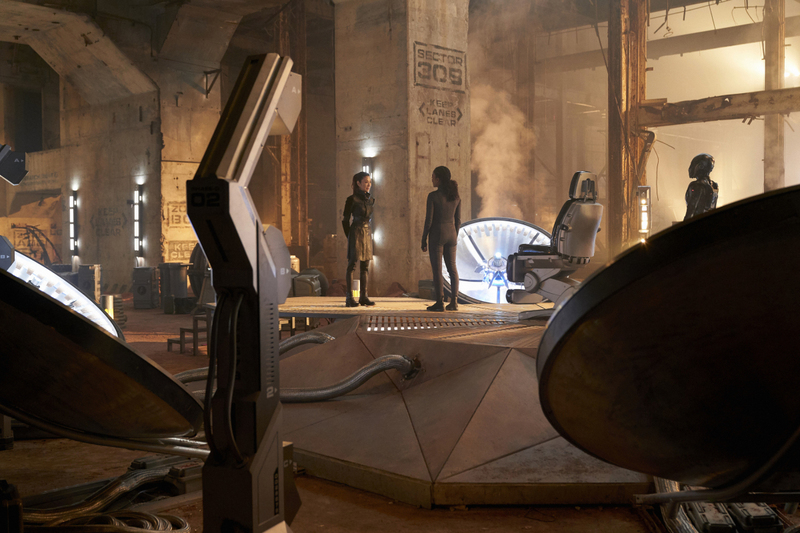 This time, fans get to see sixteen different photos from the episode. 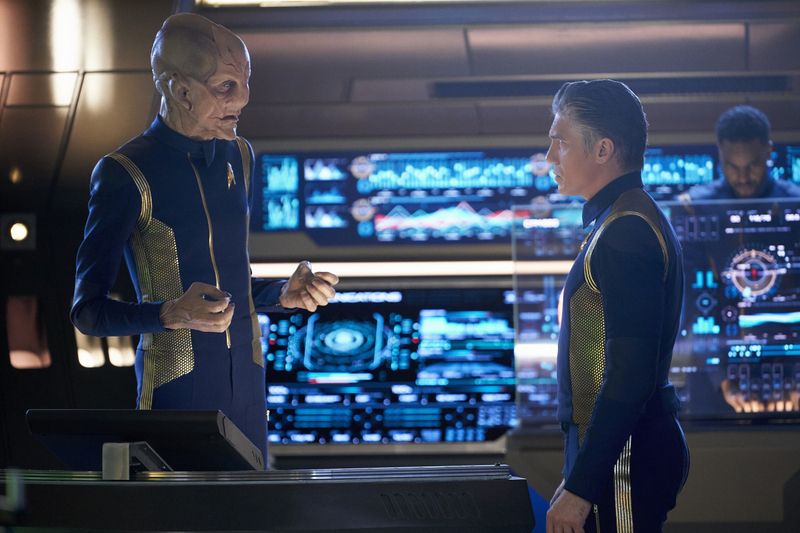 Note: There are spoilers below, even in the description of the episode.